Sometimes you need to soothe those sunburned shoulders. 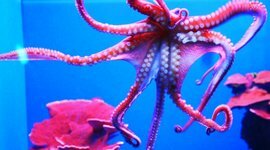 So try these fun family activites out of the Maui sun. 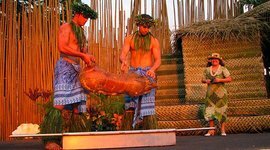 Maui has plenty of great luaus, but if you want the real deal – to see a Luau at its most authentic – there’s really only one place that does the trick. Traveling with kids isn't always easy, even in Maui. 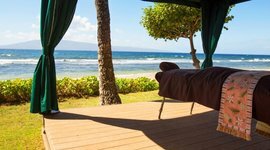 So treat yourself to a spa day at your resort in Paradise. 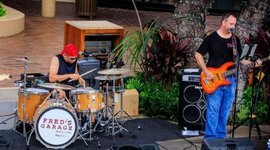 From local farmers markets to live music and performances, here's our list of all the best events happening in Maui every week. 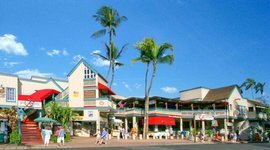 How do you go about finding the right Maui Luau? 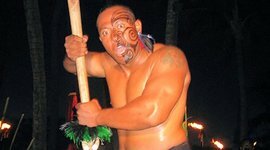 This guide breaks down seven of Maui’s best Luaus and lays out what makes each one unique. 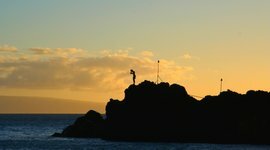 We discovered 13 free things to do on Maui that won’t cost you a dime. 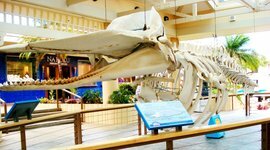 Easily fill your Maui family vacation with these unique, local and free activities. 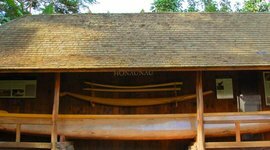 They're known for their hot stone treatments and soothing Himalayan Salt Room. 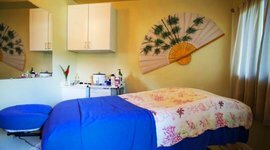 They also have special massages for the mother-to-be. 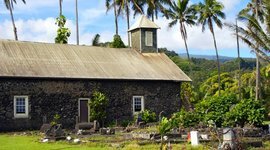 The sole survivor of the tsunami of 1948, this old stone church still holds services in a tiny village on the rugged Ke'anae Peninsula. 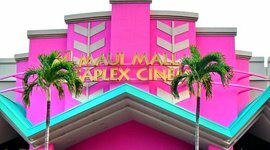 It's a small mall with a few good shops, but the real draw here is the free Hula show. 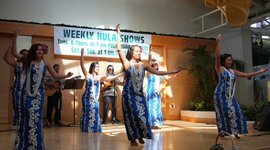 Come at 1 pm on weekends to get a taste of Hula before committing to a $100 luau. This is where you'll find a truly authentic souvenir. 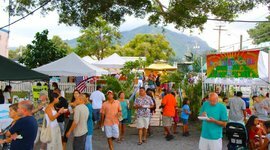 Browse through homemade crafts, clothing, and jewelry from local artists. 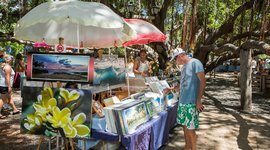 Cool off in the shade of the banyan tree and see work from local artists. There's also a face painting booth and kid's crafts for the little ones. 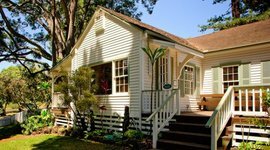 On the last Thursday of the month, The Baldwin Home Museum puts on a free outdoor concert with local musicians from 6-7:30 pm. 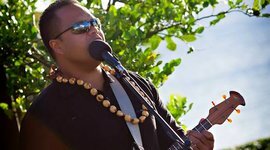 This isn't your typical luau music. 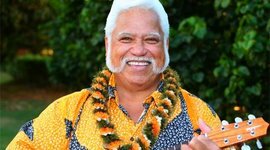 It's a celebration of authentic Hawaiian folk music, epitomized by the distinct sound of the slack-key guitar. 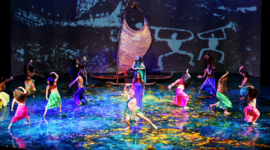 With the "wow" factor of Cirque du Soleil, this powerful retelling of Hawaiian history is a blend of dance, music, and acrobatics. 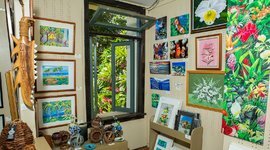 Every Friday from 6-9 pm, the galleries of Lahaina host a free "Art Walk" with featured artists and refreshments. 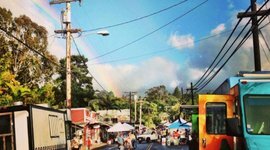 Beer garden, crafts, and a "rainbow of local cuisine"
Maui's capital knows how to party! 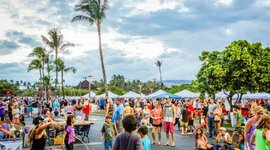 Join on first Fridays for a street party with craft vendors, food stands, and a beer garden serving local brews. All the galleries light up until 10 pm and Front Street buzzes with music, food, family activities, and performers from Ulalena. 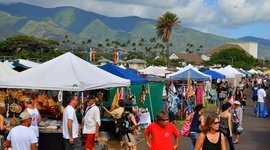 Maui's cowboy town puts on a street party with locally farmed food, classical Hawaiian music, dancing, and a fire show. It's a smaller luau, where you'll get your own individual table. The show takes place against the colorful backdrop of sunset over Ka'anapali Beach. Five dancers toss flaming knives across the stage and acrobats pull a number of stunts. This luau is less crowded and about 1/2 the size of other luaus. 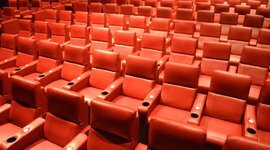 The perfect romantic date, it's a beautifully choreographed show with some of the "most fabulous cooking on Maui." Even teenagers would have a hard time texting through the show. 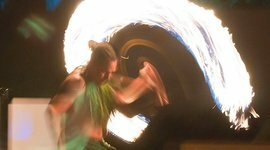 This spectacle blends hula and exciting Samoan fire knife dancing. 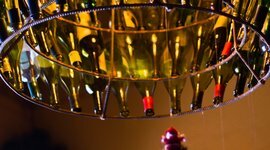 Is pineapple wine any good? Head to Ulupalakua Vineyards for free tastings and find out. Worst case, you get to see a vineyard on a volcano. 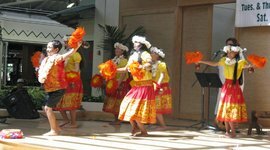 The mall here hosts free Ukulele and hula lessons. Learn how to play "Somewhere Over The Rainbow," and then act it out in smooth rhythmic dance moves. 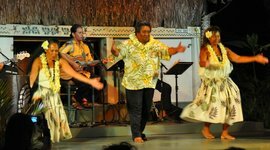 Luaus can be pricey, but this hula show is free from 6-8 pm, every night at the Ka'anapali Beach Hotel.